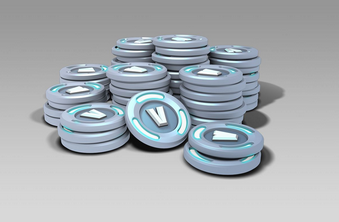 One lucky winner will win 4,000 V-Bucks for Fortnite for the platform of their choice. V-Bucks sold in 4,000 packs come with an extra bonus 1,000 bucks so you're actually winning 5,000 V-Bucks! To enter you need to follow them on various social media platforms. Contest ends on January 8, 2019. Limit: 6 entries entry per person + bonus entries.